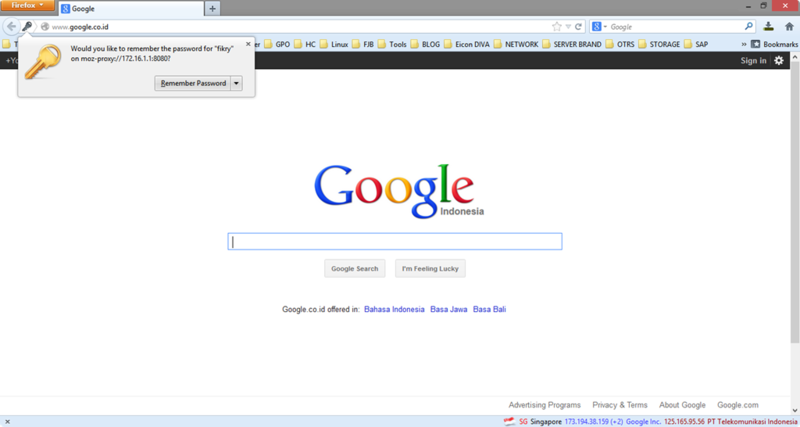 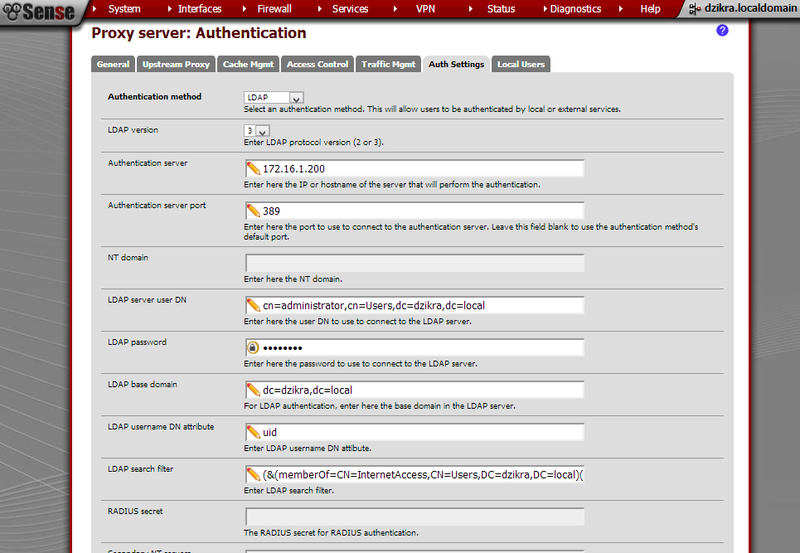 I have Domain Controller running on Windows 2008 R2, then I have PFSense as Firewall and Proxy. 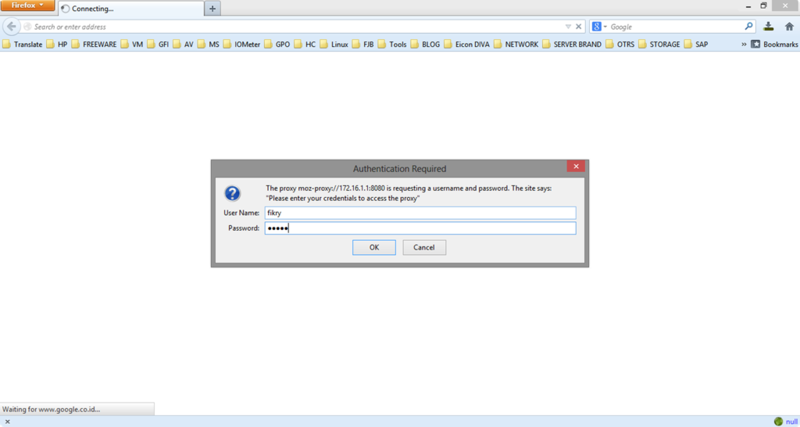 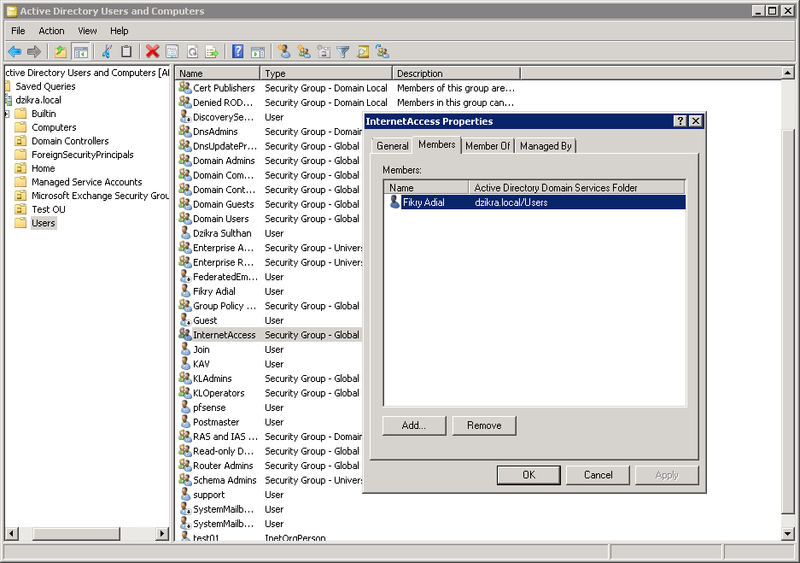 All User Access Internet use Proxy, then I want Authentication User Proxy from Domain Controller. 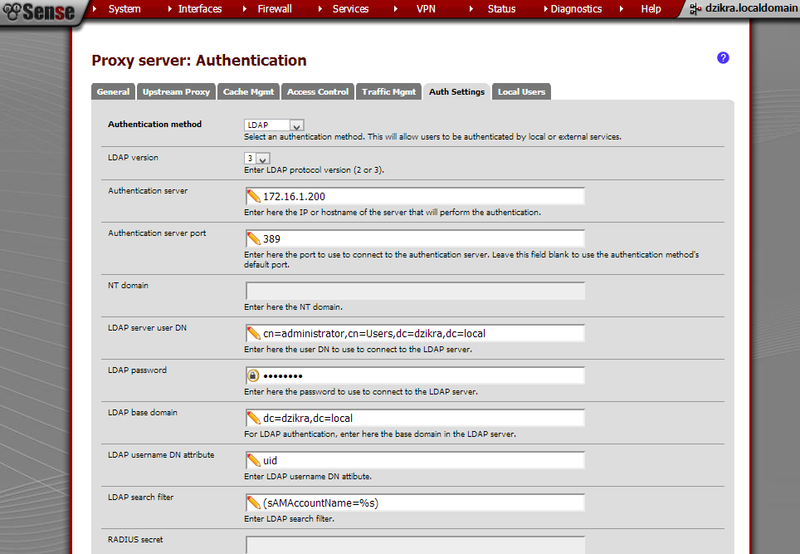 Below configuration from PFSense to get Authentication User from Active Directory Windows.